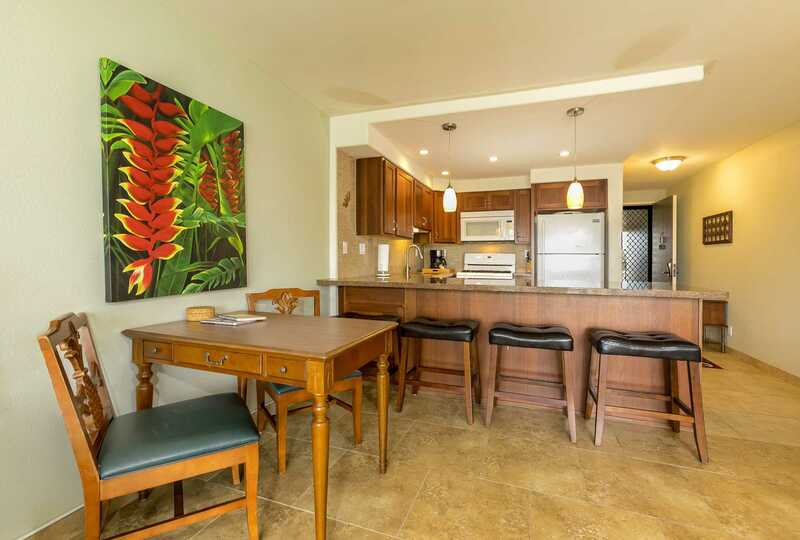 Kihei Akahi Resort Unit C405 - Ocean and garden views! 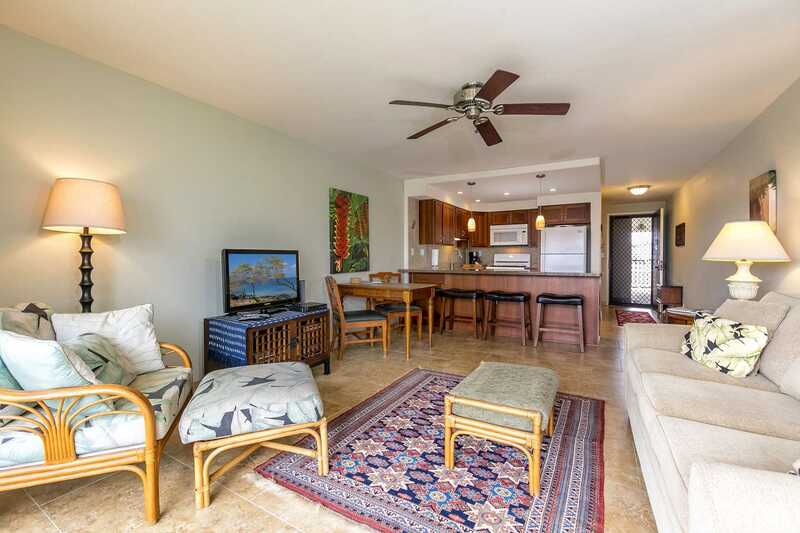 Kihei Akahi Resort C405 - Ocean View One Bedroom One Bath 655 sq. 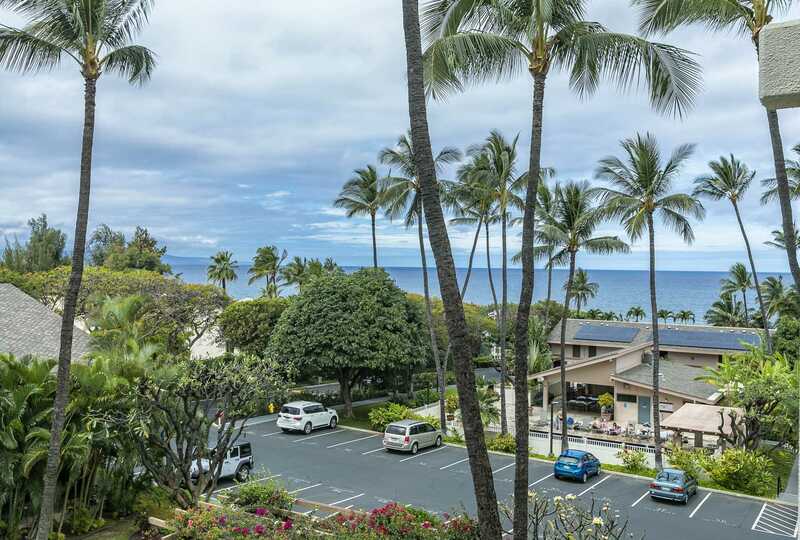 ft. located on the 4th floor, in building C.
Enjoy great views from your lanai (balcony) of the Pacific Ocean, tropical foliage, sunsets, and views of Mount Haleakala. 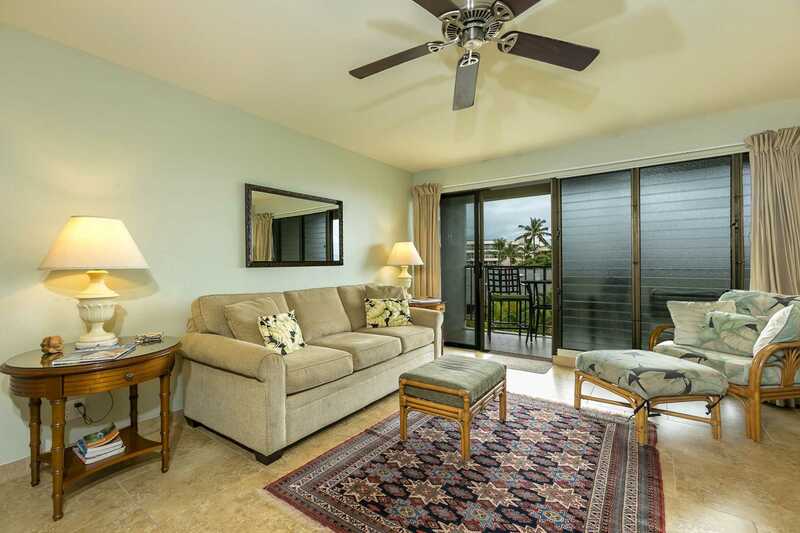 This condo is for visitors who love to enjoy ocean and island views with the comfort and amenities of home! 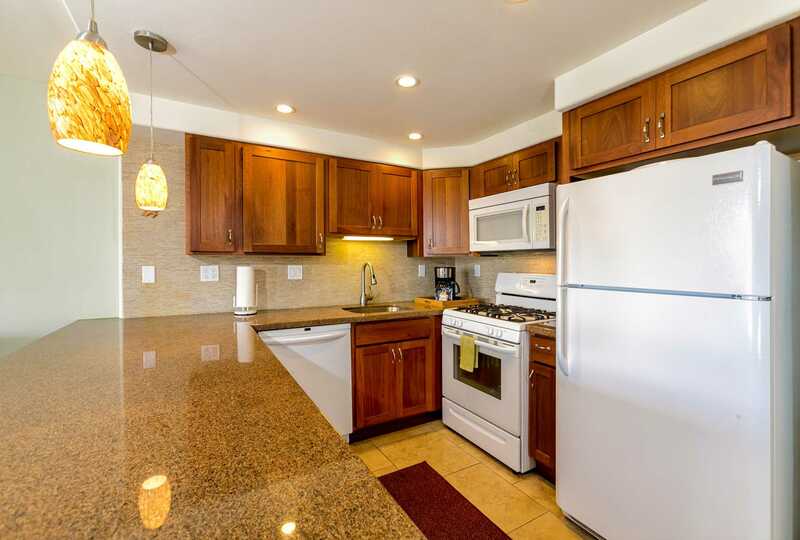 The kitchen is fully equipped with large counter space to prepare meals. If you like to dine out, there are many great restaurants within walking distance. The living room air conditioner is there if you need it. 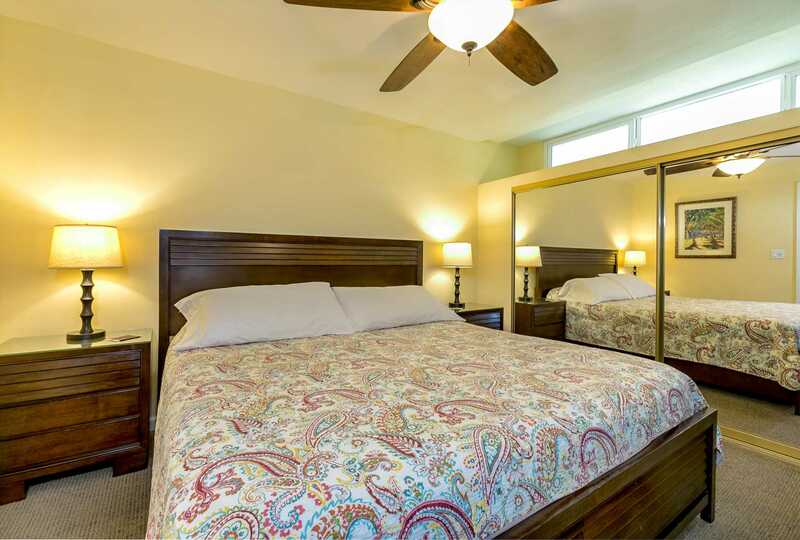 Plus there are two ceiling fans. 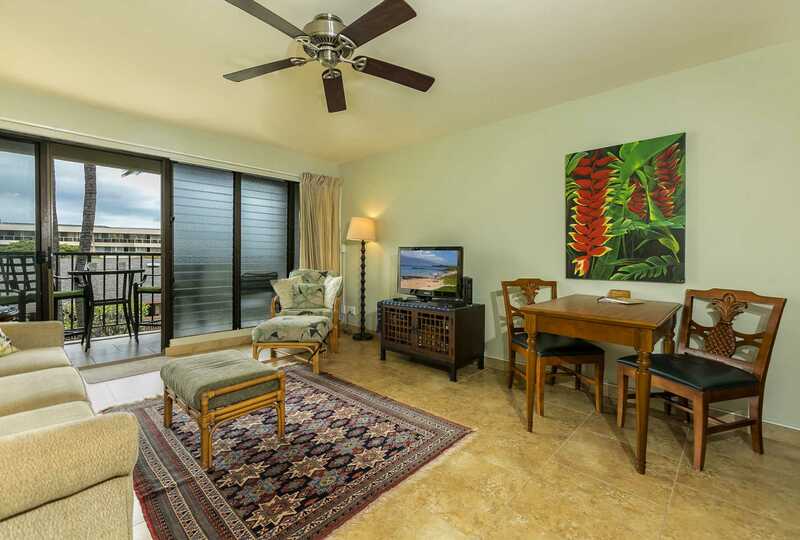 The tradewinds bring the fresh sea air into your living space and the unit faces South so there is no direct sun entering the condo during the day. This keeps the condo comfortable most of the year. There is free 5G speed wireless Internet for your devices. Free local, USA mainland, Canada and select international phone calls are included. 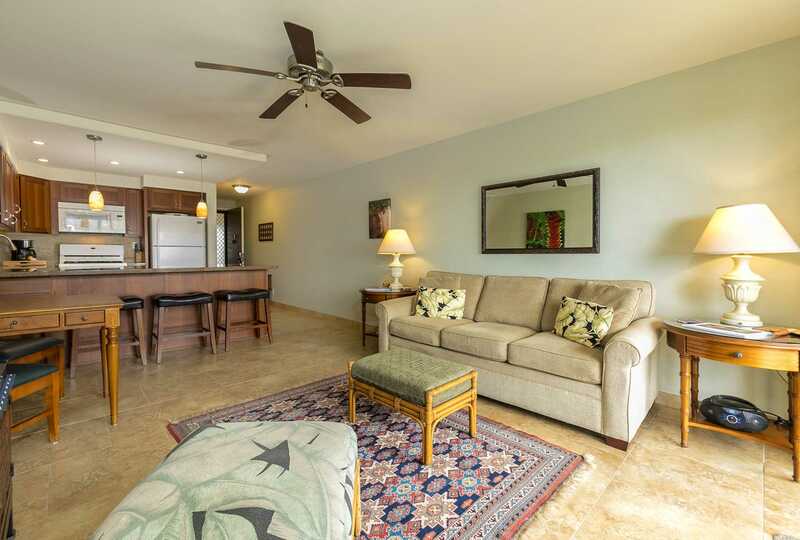 There is a flat screen TV with DVD player in the living room. 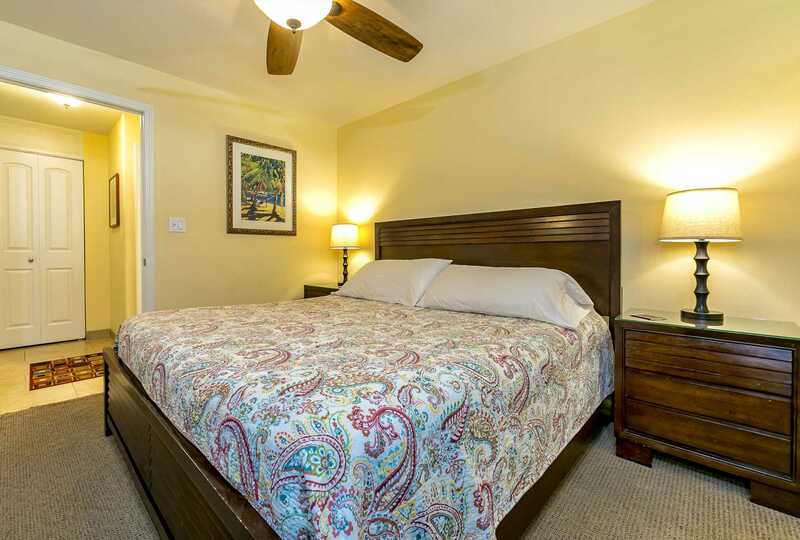 In the bedroom there is a smaller TV small with builtin DVD player. 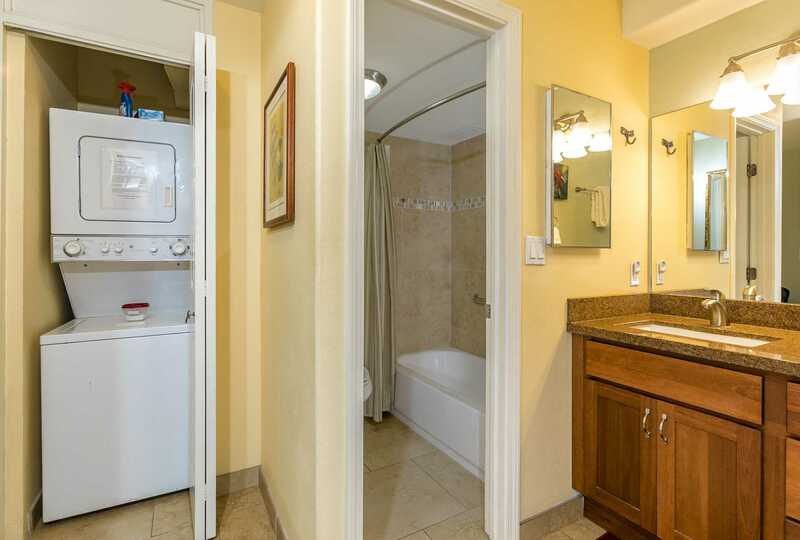 For your convenience, there is a desk for working and a washer and dryer inside the condo for your private use. 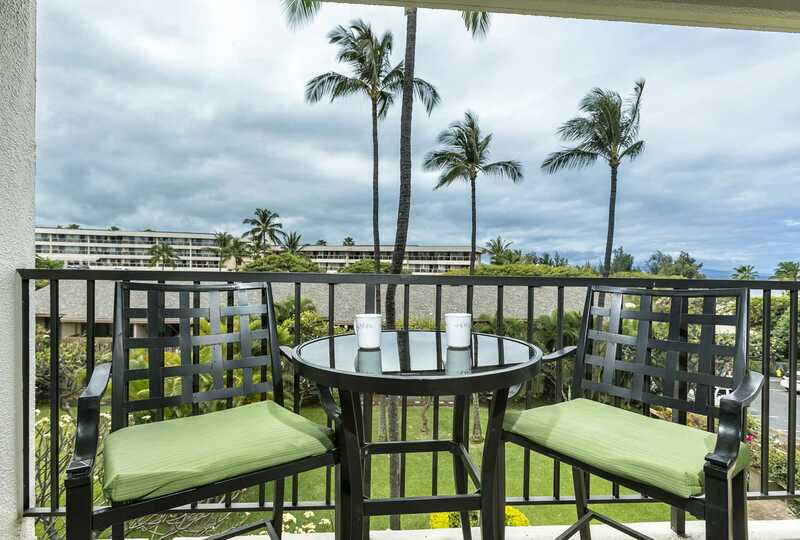 Everything you need for your Maui vacation is included: linens, beach towels, beach chairs, beach toys, cooler, boogie board, dishes, cutlery, cooking utensils, and much more! 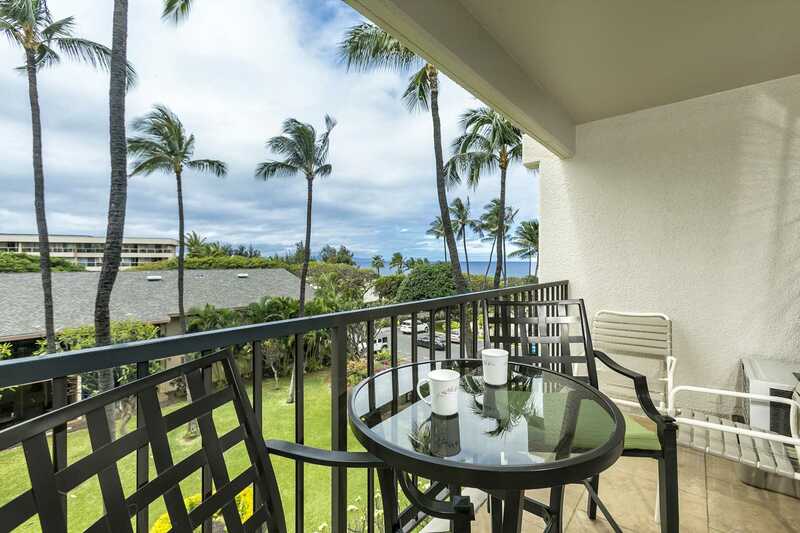 Every Maui Vision property listed is a non-smoking home; this includes the lanai (balcony) and hallways. * The separate $200.00 USD security deposit you pay is fully refundable. It will be held and returned within 14 days after your departure date. 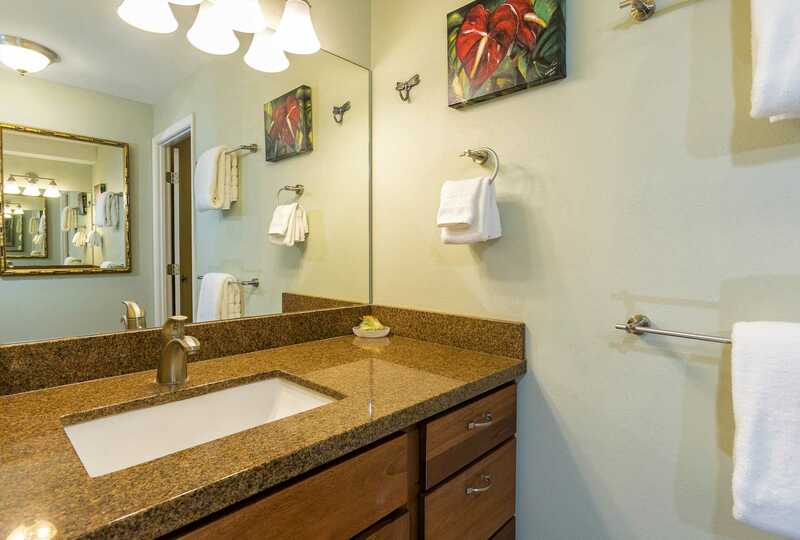 The security deposit will be used if excessive cleaning or damage to unit is beyond normal wear and tear. 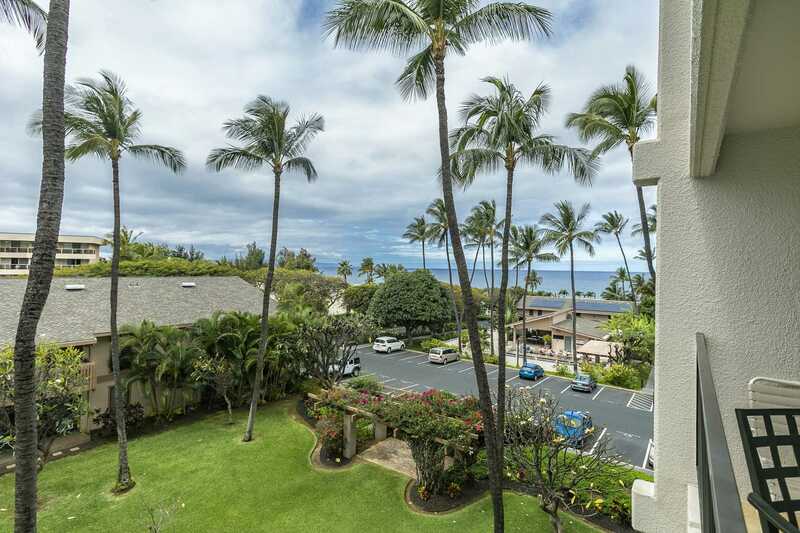 NO SMOKING ALLOWED inside the unit or outside on the lanai or hallways. 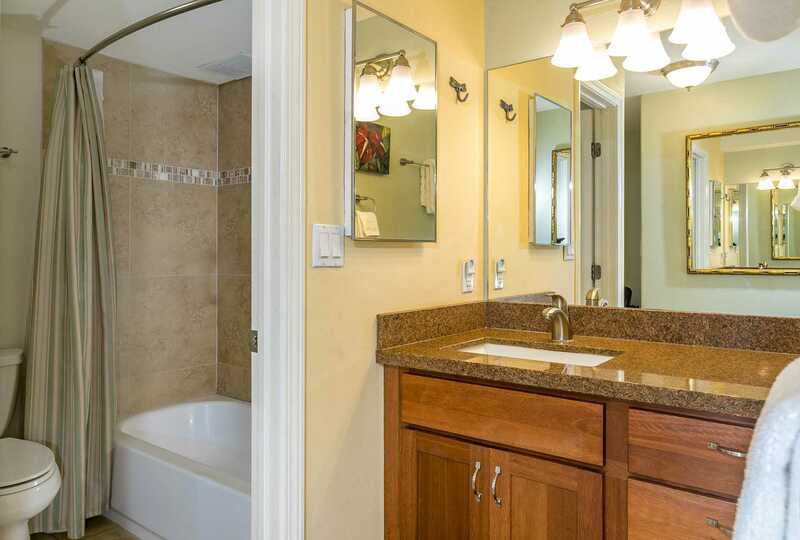 Any costs to remove the smell or damage of the smoke will either be covered by the guest in violation of this policy or be taken out of the security deposit. 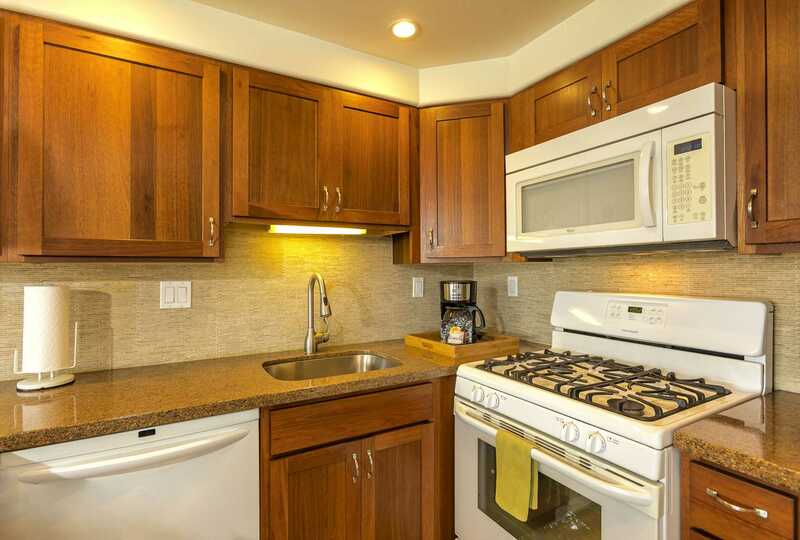 "Thank you for allowing us to enjoy your lovely condo. It is a perfect location . Our first time and we can't wait to go again!" 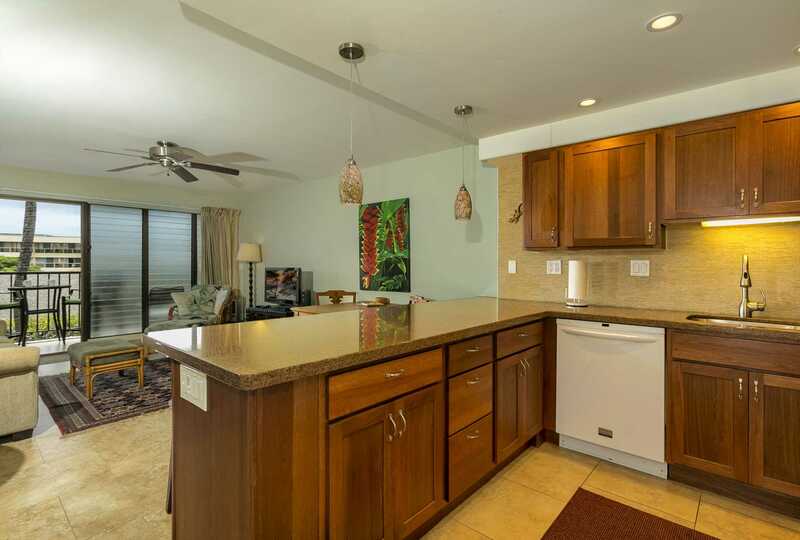 Review #24762084 "Kihei Akahi Resort Unit C405 - Ocean and garden views!" 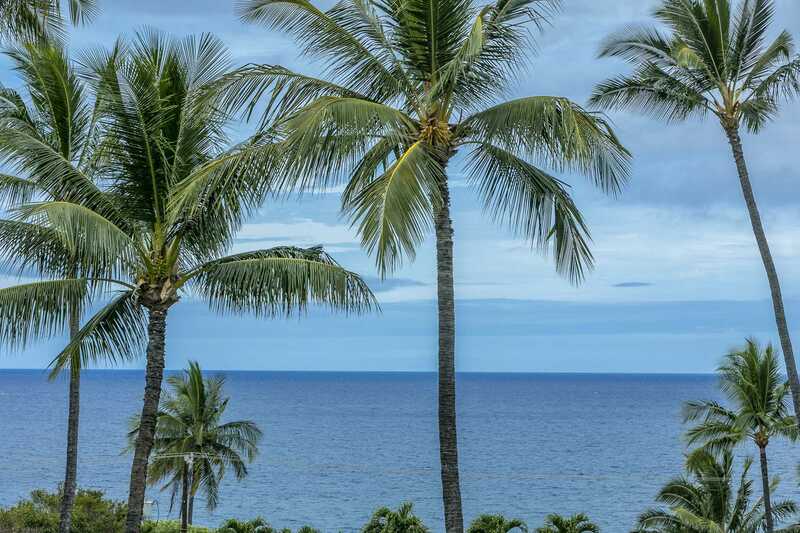 This resort is kept up very nice. 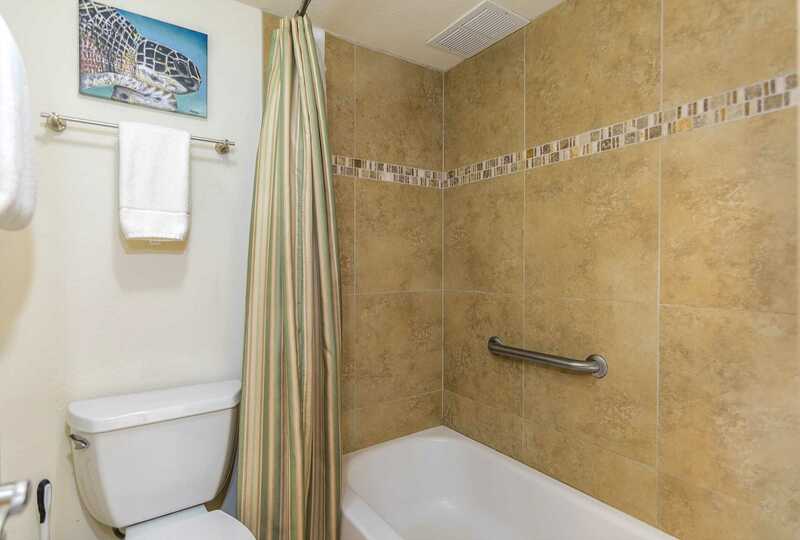 The unit was super clean and decorated nice. 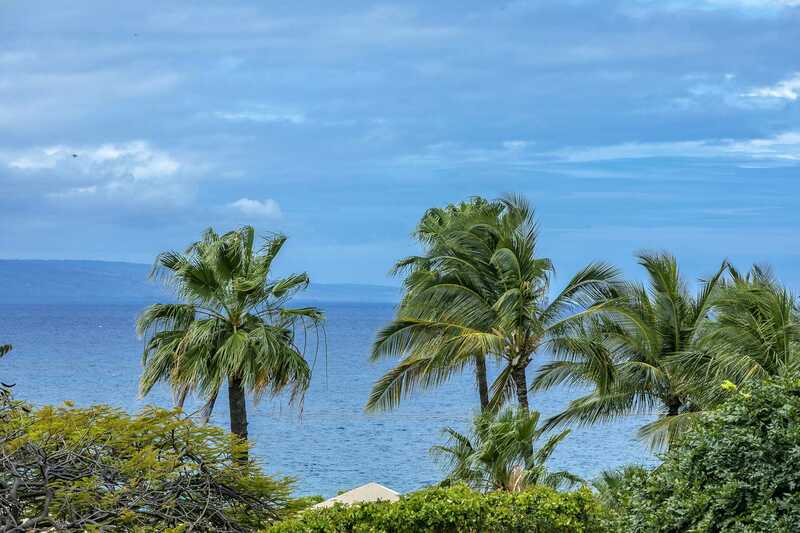 We really enjoyed staying in Kihei, there is a great beach just across the street. We would definitely stay here again! - Kris B. 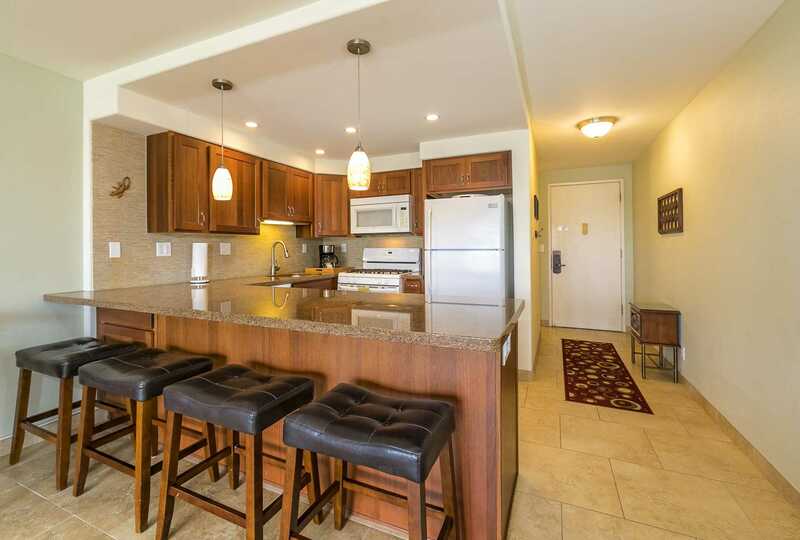 Review #24146572 "Kihei Akahi Resort Unit C405 - Ocean and garden views!" Definitely a place to return to! - Charlotte and Kerry L.